The pikake was named by Princess Kaiulani after the peacocks who roamed her Waikiki gardens. 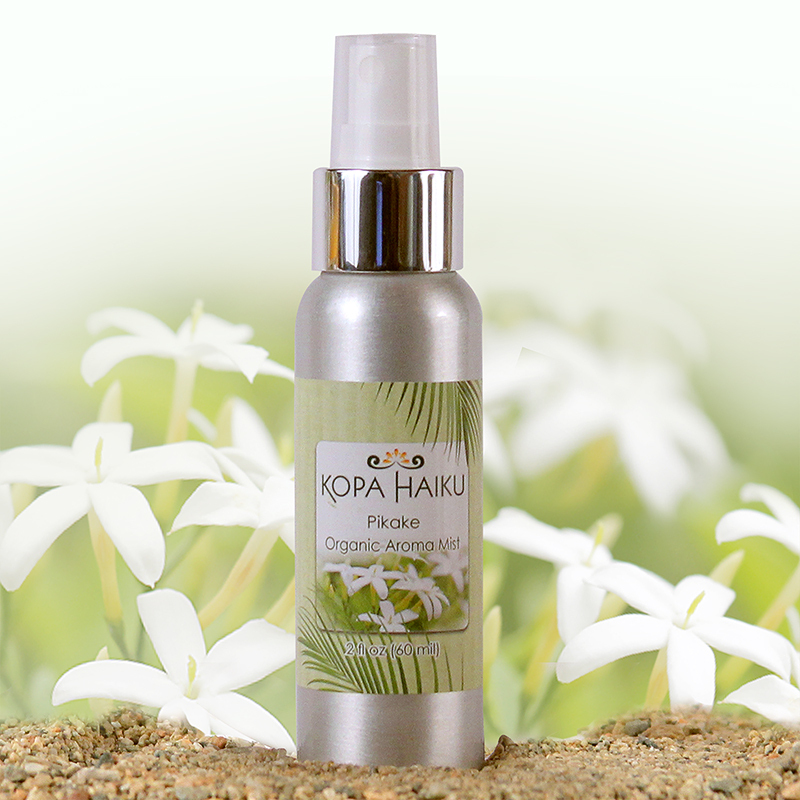 This flower is related to Jasmine, and as such, has a similar sweet, heavenly fragrance. 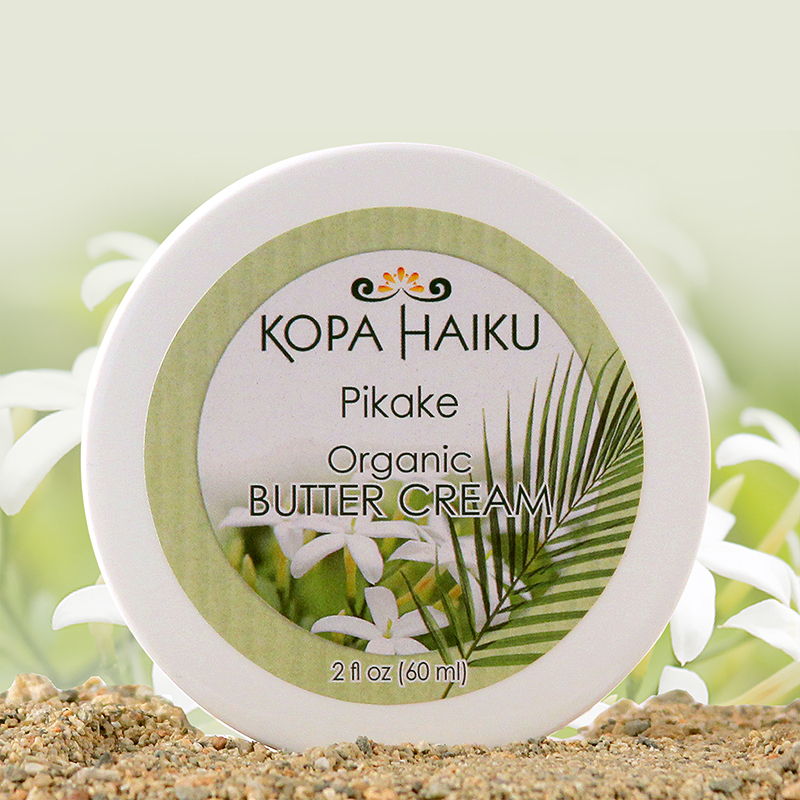 In the past, when the Pikake was strung into a lei, it was used for courting. 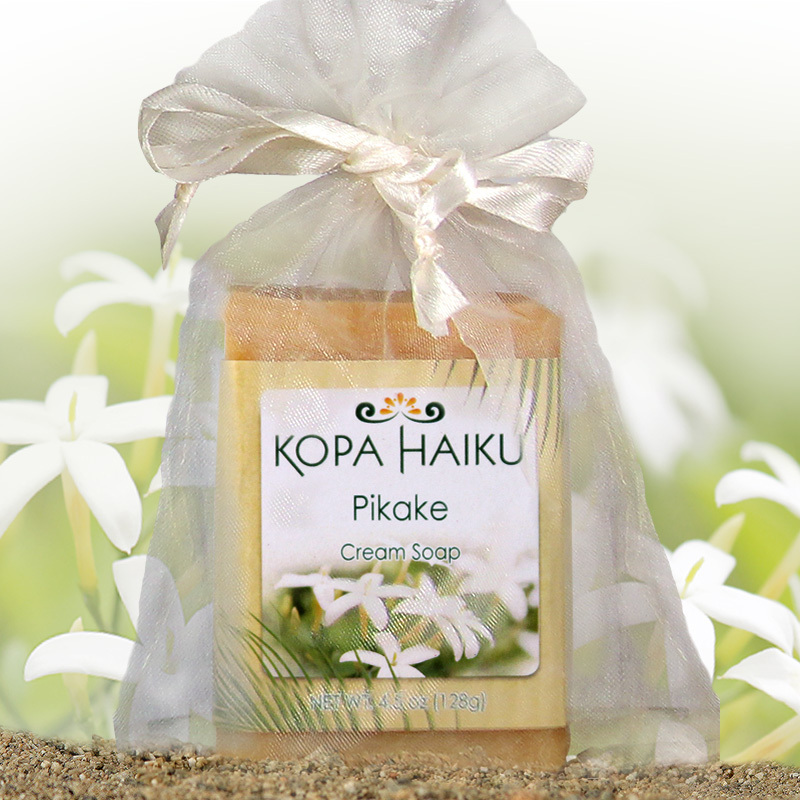 In the islands, the Pikake aroma is still reminiscent of romance and is a sure way to a woman’s heart.